What is your book’s ‘sweet spot’? 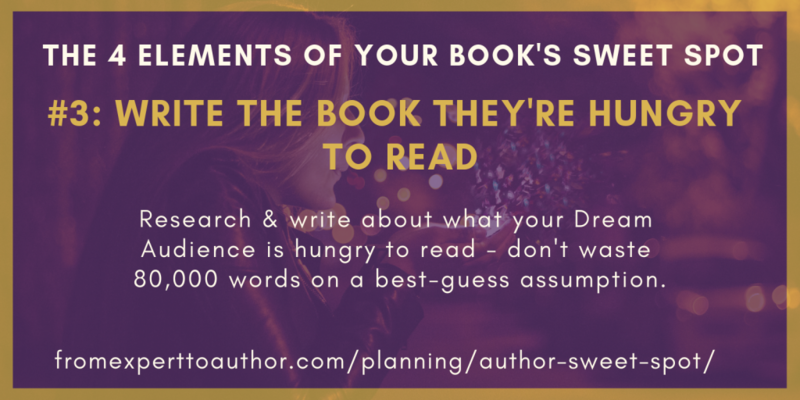 Hint: it’s the near-magic formula for your book’s success – and most authors miss this vital stage of the planning process. Find out what it is, what it isn’t, and how to find yours. Most of the time, if someone wants to write a book that will attract new clients into their business, they think about a topic they know a lot about and start writing. We’re super-fired up by the idea of writing – and we’re action-takers – so we just dive in and get pounding that keyboard. 80,000 words and buckets of sweat later, we’re ready to publish. Why does it go so wrong? Because the author wrote the book that they wanted to write, rather than aiming for the sweet spot. Your book sells to your current tribe, because they trust and respect you. But it doesn’t gain the traction to find itself the fresh audience you need to make a bigger difference, because people won’t be talking about it. It’s hard to get people to review it, because it didn’t ‘do it for them – it’s not exciting enough for them to want to put their name to reviewing it. Or maybe they don’t want to admit they didn’t read it – or finish it. It spreads waves of awkwardness through your audience. 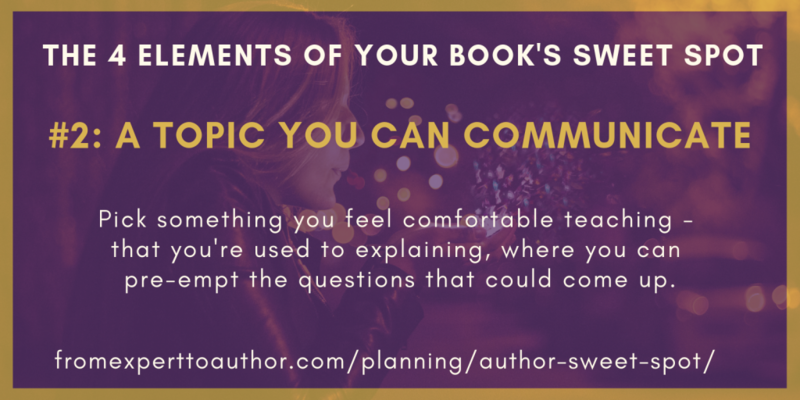 And because it didn’t create an emotional connection in your readers, they’re much less likely to take action and get in touch with you about their next steps – your most wanted response for the book. So your inbox stays as quiet as a bunch of nuns on a silent retreat. What Is Your Book’s Sweet Spot? 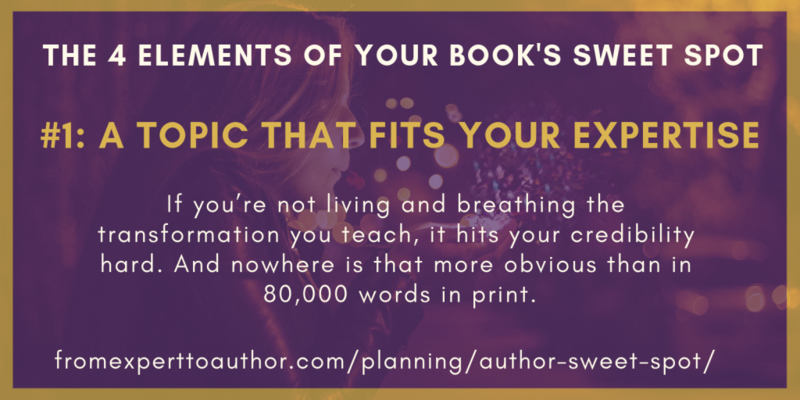 It’s the overlap between four critical aspects of your book. They create an alchemy-level result. It’s about SO much more than ‘just’ picking a topic or title for your book. I’m always banging on about ‘teach what you have embodied‘. Far too many people get inadvertently sucked into the wave of ‘what’s cool’ and start teaching, coaching and consulting on that. If you’re not living and breathing the transformation you teach, it hits your credibility hard. And nowhere is that more obvious than in 80,000 words in print. If you’re constantly ranting on your Facebook timeline, then it’s hard to be seen as a leader in the field of stress-relief. If you’re only just starting your business journey, then you’ll struggle to be taken seriously as a business expert. If you’re a weight-loss nutrition coach, then your clients will expect you to look healthy. You don’t have to be perfect. But you do need to be practising what you preach. It’s called integrity. There needs to be substance behind what you teach in your book. It’s ok to be just a few steps ahead. But you can’t lead from behind in a book that’s positioning you as an expert. Similarly, you don’t have to be the world’s #1 authority, before you write your book! Writing a book is easier than many people think, once you have found your voice. 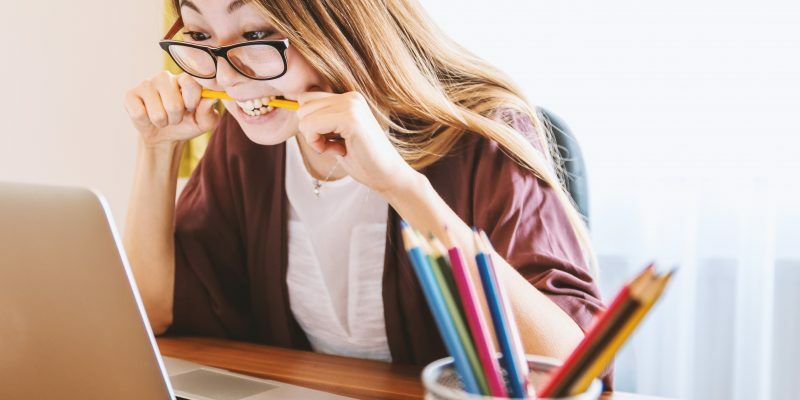 If you’re a regular blogger or presenter or live streamer, then you’ll have practised getting your message across in a way that resonates with your audience. But if you’re new to writing anything longer than an email, you might need some practice. Hint: that’s why I get you flexing your writing muscles each module in the From Expert To Author Mastermind. And it’s really important to pick a subject you feel comfortable teaching – that you’re used to explaining, where you can pre-empt the questions that could come up. But even if writing isn’t your thing, there are other options. You could speak your book and get it transcribed. 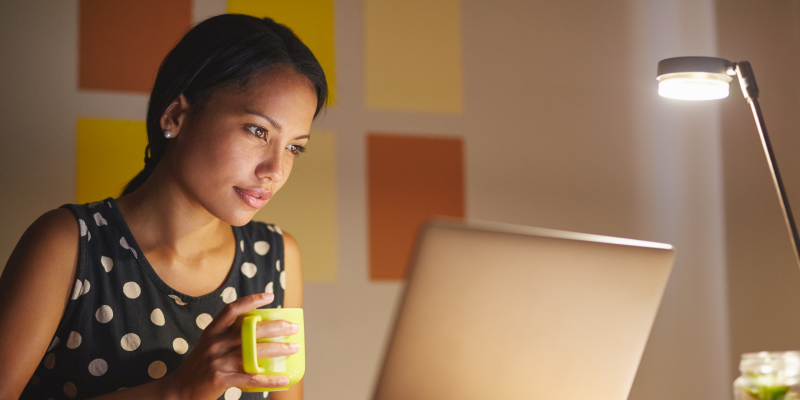 You could work with a copywriter, to hone your skills. You could even work with a ghost writer. Be realistic about your skills in this area and get the support you need to help your book to get your big message across. I have lost count of how many times over the past 15+ years I have come up with an idea that I thought was brilliant, gone for it, and had near-zero response, only to have ideas I thought were mediocre go crazy. Most experts write the book that they want to read, rather than the one their readers are hungry for. And, yes, these can be two totally different things. My time as Head of Market Research for a major international brand taught me that people rarely know what they need. Figuring that out is your job, as the expert. And they won’t buy that, anyway. But they often have a good idea about what they want – or rather, what they don’t want. There are ways to research this (most of them free), which can give you insights into exactly which book they will both pay for and spend the time to read. And – guess what – that’s the book that goes viral, that easily gets rave reviews, and which grows your business. There’s very little point in spending up to 200 hours and thousands of pounds writing a book, unless your Dream Audience is hungry to read it. Lined up for the From Expert To Author Mastermind? We deep-dive on this in modules one and two. 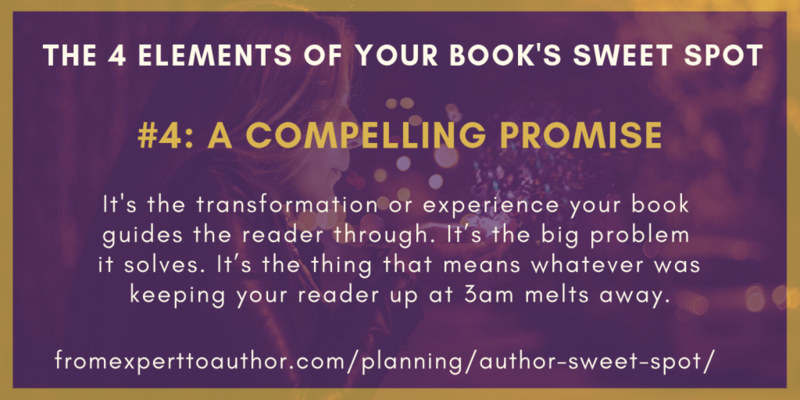 Your compelling promise is the transformation or experience your book guides the reader through. It’s the big problem it solves. It’s the thing that means whatever was keeping your reader up at 3am melts away. It’s the reason why they’ll fall in love with your work. It gives you your laser focus for what needs to go in your book – and what would be distracting fluff. It gives you a single reader journey, rather than branching off into confusing dead ends. And above all, it gives your reader something to get excited about. It kicks their backside into taking action. It gets them raving to their friends about how great your book is. And it gets them wanting to work with you, to help them on the next stage of their journey. This little bit of extra research and planning is what makes the difference between a book that’s ‘meh’ and one that’s a magical business-growing tool. What might your book’s sweet spot be? I’m curious: which of these four elements are you feeling strongest in? And which might need some work? You can let me know, via the comments. If you found this useful, please do share this article with friends and colleagues who might be writing a book. You can find more articles that talk about your book’s sweet spot here. P.S. Remember: the From Expert To Author Mastermind guides you through this in the first three modules. See you there?